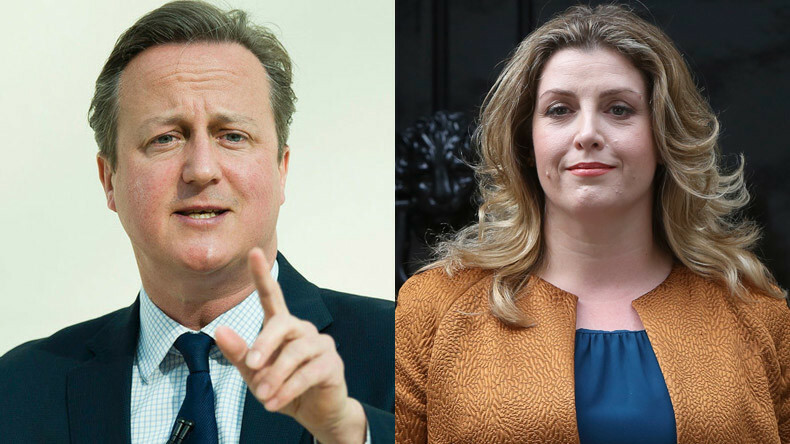 After Prime Minister David Cameron suggested Tory minister Penny Mordaunt was lying over Turkey’s prospects of joining the EU, pro-Brexit campaigners have rallied in her support. His comments came as a response to claims by Armed Forces Minister Mordaunt, who said Turkey is likely to become a member of the EU within the next eight years. Brexit campaigners, however, rallied around Mordaunt. The official ‘Leave’ campaign tweeted: “You can’t trust David Cameron on Turkey” during Mordaunt’s BBC interview, in which she warned 1 million Turks would settle in the UK as a result of Turkey’s imminent accession to the EU. Though Cameron sharply dismissed Mordaunt’s remarks, Vote Leave Chief Executive Matthew Elliott noted that Cameron had in the past been supportive of plans for Turkey to join the EU. “David Cameron has said he wants to pave the road to Ankara and has repeatedly confirmed it is government policy for Turkey to join the EU,” he said. “The EU is speeding up the process of Turkey joining and we are paying nearly £2 billion to help make it happen.